Phase 2 of the MCU was the first batch of films to be produced by Marvel Studios following their acquisition by Disney. 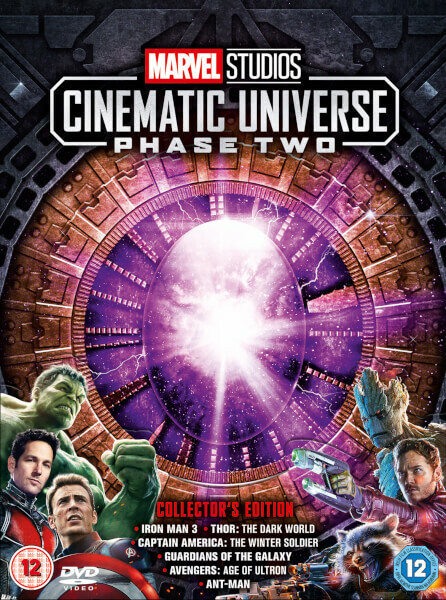 This phase expanded the stories of the main Avengers characters in a number of sequels, but also introduced less well known Marvel heroes and villains, either by featuring them in a core character’s film or in dedicated standalone films. 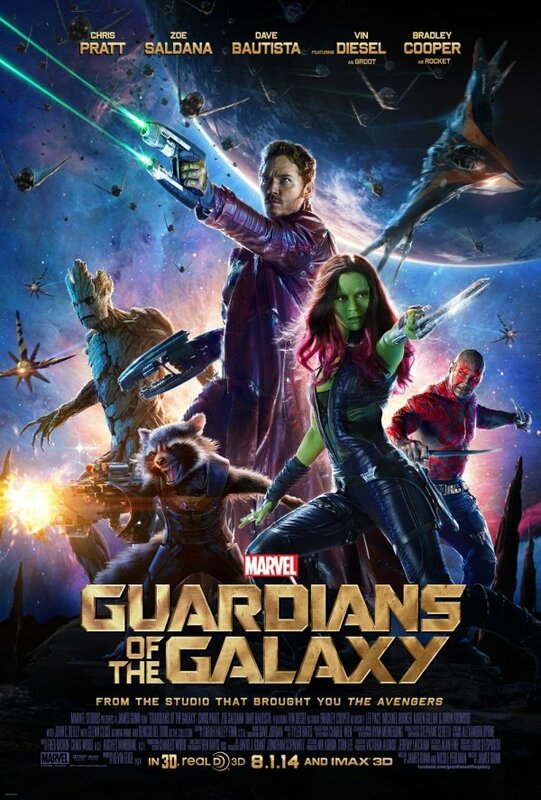 The arch-villain Thanos and his quest for the Infinity stones was also introduced in this series of films. Once again the movies were well received and earned a combined box office gross of over $5billion. 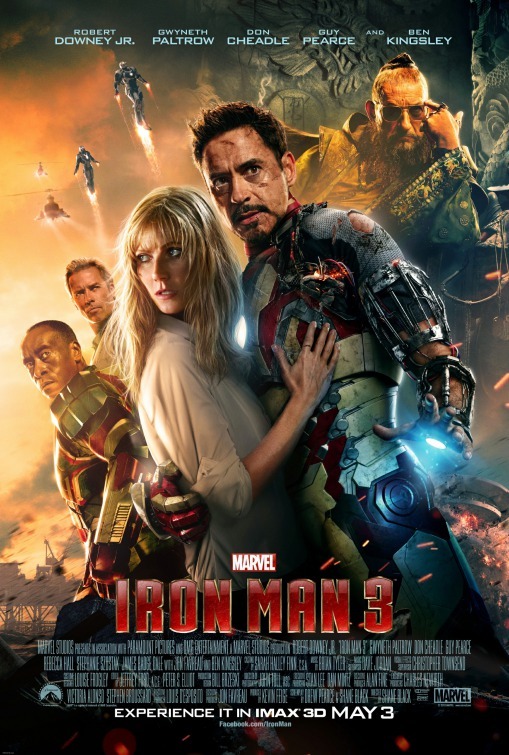 Following the events of The Avengers, Tony Stark battles posttraumatic stress disorder, investigates a series of strange explosions and faces a powerful new enemy, the Mandarin. 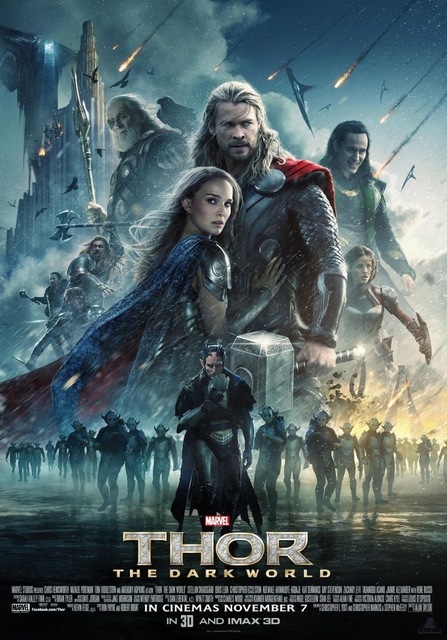 Thor reunites with Jane Foster and discovers that ancient enemy Malekith and his army of Dark Elves have returned after thousands of years, seeking a powerful weapon known as the Aether. After Asgard is attacked, Thor must join forces with his now-imprisoned brother Loki to stop them. 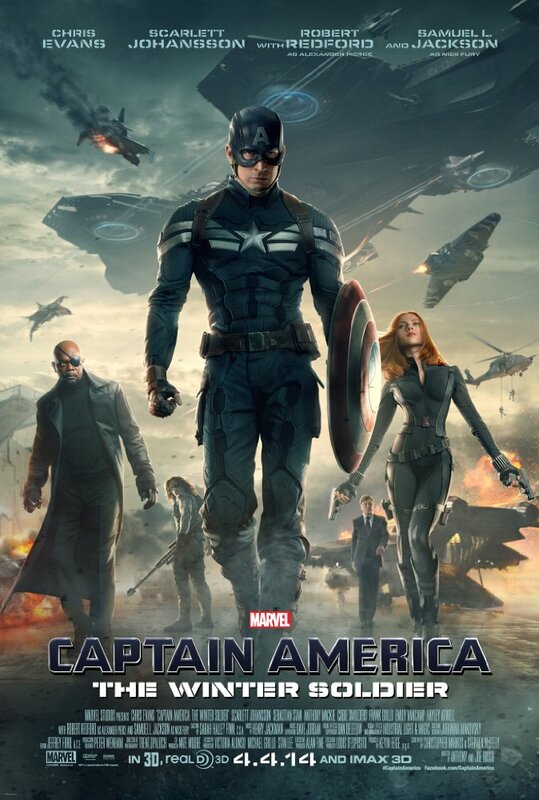 Now working with S.H.I.E.L.D., Steve Rogers teams up with Black Widow and Falcon to investigate a conspiracy which involves a mysterious assassin known only as the Winter Soldier, who turns out to be an unexpected face from Rogers’ past. 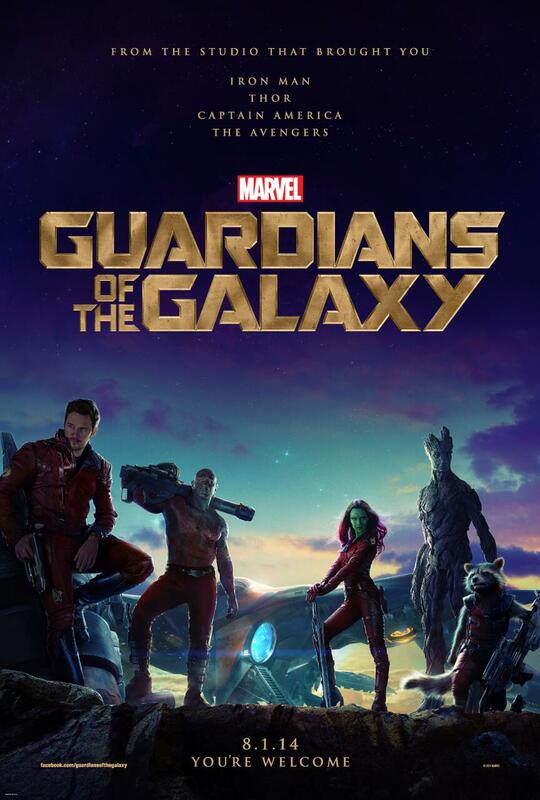 Peter Quill is a human abducted by aliens as a child and now operating as a space adventurer called Star-Lord. He teams up with a group of alien misfits to escape from a space prison and fight to keep a powerful orb from the clutches of the villainous Ronan. 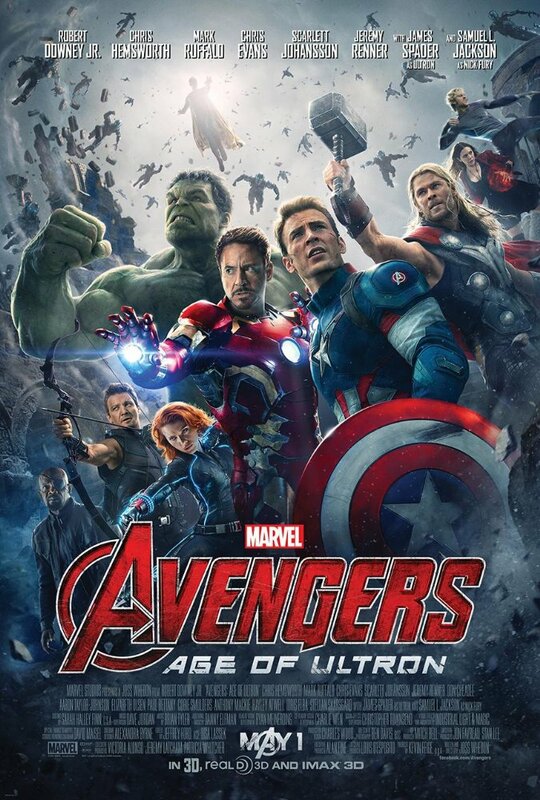 The Avengers reunite to face the threat of Ultron, a technological enemy bent on human extinction, while encountering the powerful twins Pietro and Wanda Maximoff, as well as the new entity Vision. 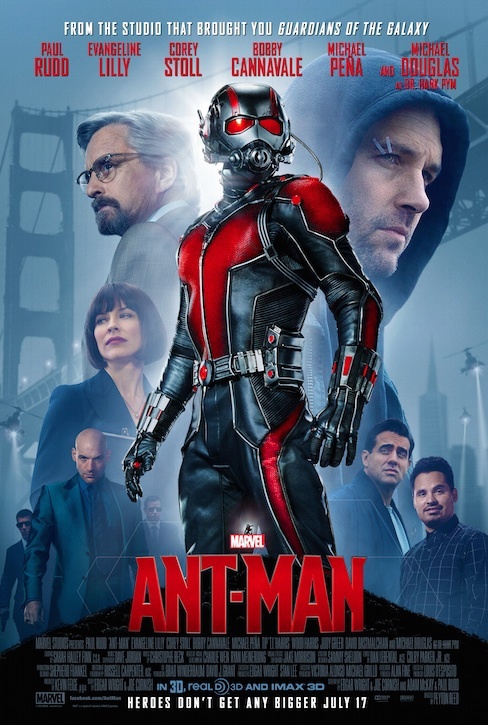 Thief Scott Lang must aid his mentor Dr. Hank Pym in safeguarding the mystery of the Ant-Man technology from various menaces and plot a heist to defend the Earth. Along the way he becomes a new kind of hero and crosses paths with The Avengers. If the MCU was a Football League then you’d say many of its members are suffering from Second Season Syndrome during Phase 2. 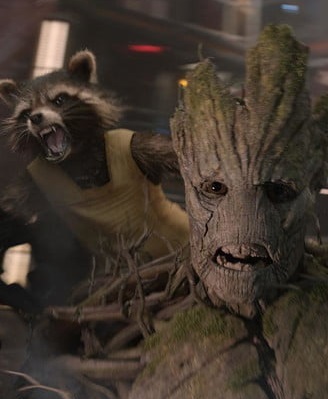 None of the sequels really match up to their predecessors and the only standout films are the two newcomers, Guardians of the Galaxy and Ant-Man. That said, the threads of this Universe are further entwined during this phase and the shadow of Thanos begins to loom larger, setting things up nicely for Phase 3.